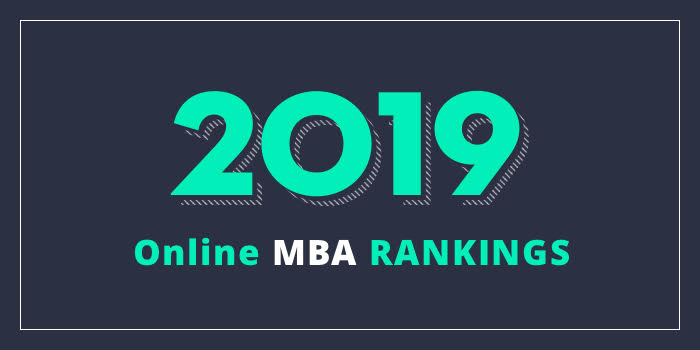 Our 2019 rankings of the Top Online MBA Programs in Colorado. For an explanation of ranking criteria, click here. The College of Business at University of Colorado-Colorado Springs (UCCS) offers an MBA program that may be completed entirely online. Students may customize the program by pursuing a General MBA or choosing from seven other specializations including Finance, Health Care Administration, Innovation Management, International Business, Management, Marketing, and Project Management. Students must take 12 credits of electives to complete a specialization. The UCCS MBA consists of 36-45 credit hours depending on a student's previous academic background. The curriculum includes a mix of foundation, core, and elective courses. Course highlights include Bridging Strategy & Tactics in Project Management, Customer-Focused Process: Quality Management & Metrics, Entrepreneurship & New Ventures, International Marketing & Export Management, Internet Marketing & Social Media, Managing Innovation for Strategic Advantage, and Transforming Technology Organizations & Employees. Two optional short-term study abroad courses are also available including Regional Business Environment Asia and Regional Business Environment Europe. Other program highlights include small class sizes, “excellent” career and alumni services, available GMAT/GRE waivers, and courses taught by the same faculty who teach in the on-campus MBA program. Students also have the ability to complete the AACSB-accredited UCCS MBA in as little as 18 months, or as much as five years, and the option to start in the fall, spring or summer.